Viacom has agreed to buy Channel 5 from Northern & Shell for £450 million, four and a half times what the latter bought it for in 2010. The deal includes the main Channel 5 channel as well as the TV channels 5* and 5USA, the children’s TV, online and events arm Milkshake! and the on-demand service Demand 5. The transaction is subject to regulatory approvals. The business will continue to operate as usual until the approval is granted but Viacom will pay the total sum in cash as soon as the deal closes. Philippe Dauman, the president and chief executive of Viacom, said: "The acquisition of Channel 5 accelerated Viacom’s strategy in the UK, one of the world’s most important and valuable media markets. "Channel 5’s management and employees have done an outstanding job building their brand and we are pleased to welcome them to our team. Viacom’s global resources, technology and expertise adds further to the momentum of the business and offers numerous exciting opportunities for the channel’s future." 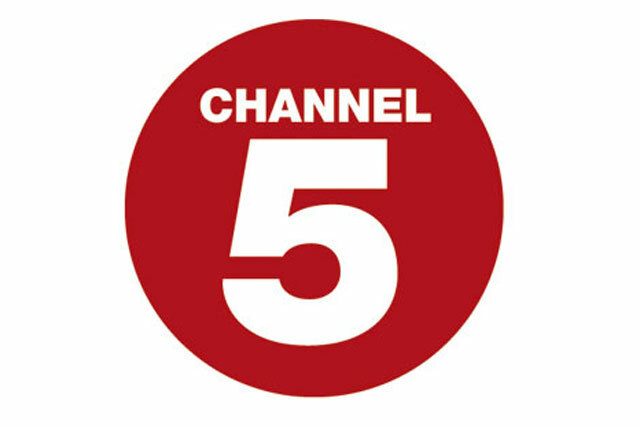 Northern & Shell bought Channel 5 for £103.5 million in 2010 from the German media company RTL Group. The business, which had made a loss since it launched, made a profit in its first year under Northern & Shell. Rob Sanderson, the group finance director of Northern & Shell, said: "Since our acquisition of Channel 5 in 2010, the financial and operating performance of the business has been transformed and the combination of Channel 5 with Viacom's global resources, technology and expertise offers exciting opportunities for the channel's future."